For whatever reason you may be looking for low maintenance garden, and just because you don’t have time to tend to it as much as you’d like doesn’t mean you have to neglect it. There are short cuts to having the kind of garden you’d love to spend time in without the hard work, basically a beautifully designed one that’s low on maintenance and high on style and design. 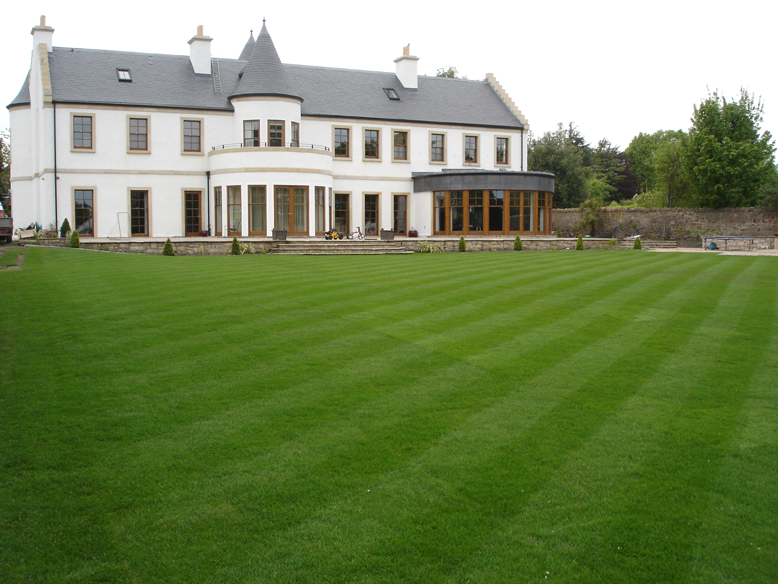 Firstly, if you have a natural lawn, you’ll already know how much time it takes to keep it in pristine condition. 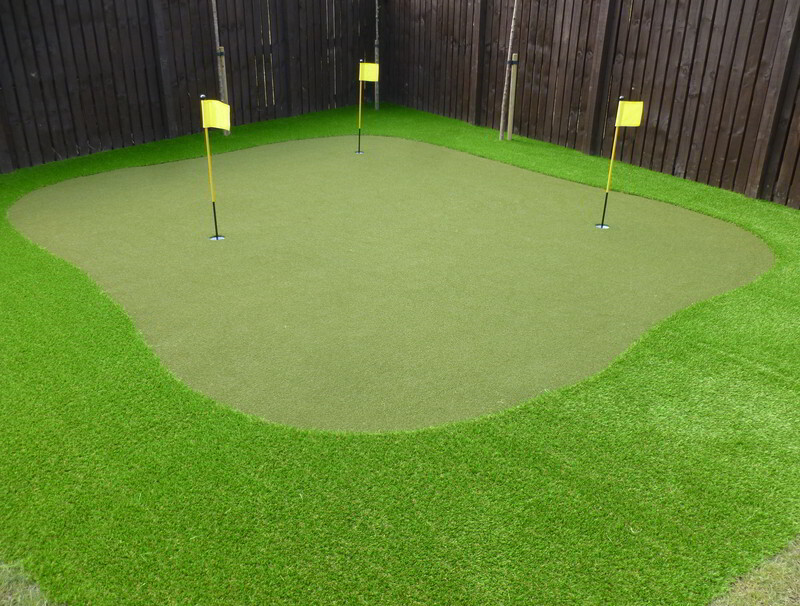 What we’d suggest for that, if you’re looking to cut back on the maintenance time, is to have artificial grass installed. 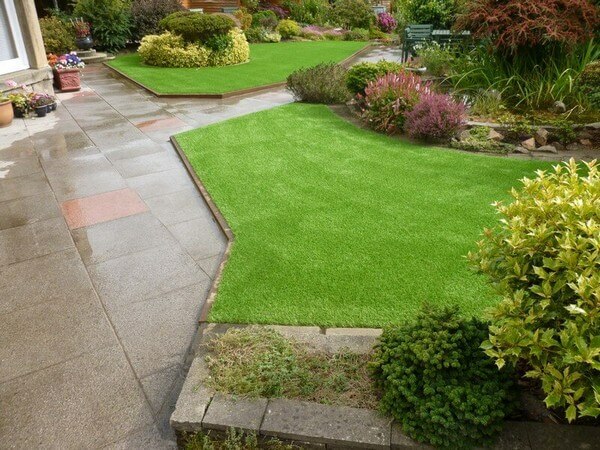 You’ll be able to cut out the mowing, the chemicals to keep weeds and insects at bay and simply enjoy it. Sit in it, entertain in it and enjoy simply looking at an all year-round lush green lawn. Even if your garden is on the small side you can make it far more interesting by simply adding focal points and features. Don’t over clutter but provide one or two things that catch the eye. It could be a water feature or possibly a garden bench or garden ornament. Something you and your guests can really enjoy while relaxing in the garden. Don’t over clutter your garden with plants, flowers and containers. Try to avoid annuals as they only flower once a year, go for perennials if you can. You want to have just enough for it too look good but not so much that it looks too busy. Choose containers that match your personal taste, and you can always go for something that’s unique and says something about your own personal style, perhaps vintage or bright colours. You could also choose climbing plants for walls, so you have something going on vertically as well as horizontally. Again, don’t over-crowd it, but put one or two interesting ones that’ll catch the eye. We hope our tips and ideas help with your garden design and that no matter how big or small, you can create that low maintenance garden that’s high on enjoyment and low on hard work and sweat. Yes, it’s nice to put in the work and to see the results of all your endeavours, but for whatever reason, if you’ve had a period of illness, you’re not as strong physically as you once were, or you’re too busy with career and family, it is possible to have a great garden without any of the work involved. 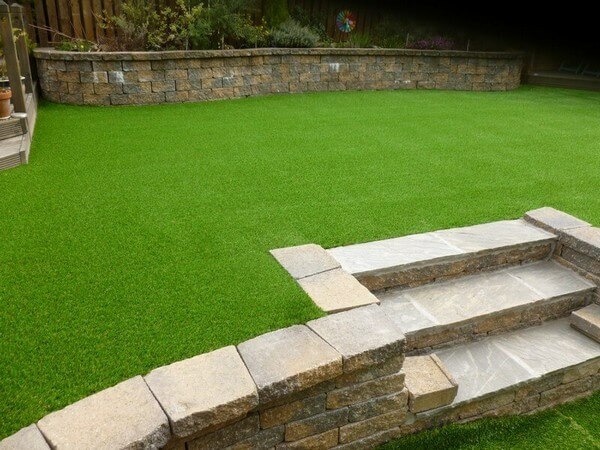 If you have any questions about what we’ve discussed why not contact us, and if you decide to invest in artificial grass then we’re the best people to talk to. We can even install it for you!